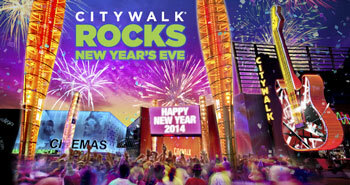 Check Out the Best Fireworks Shows for New Year’s Eve 2014! 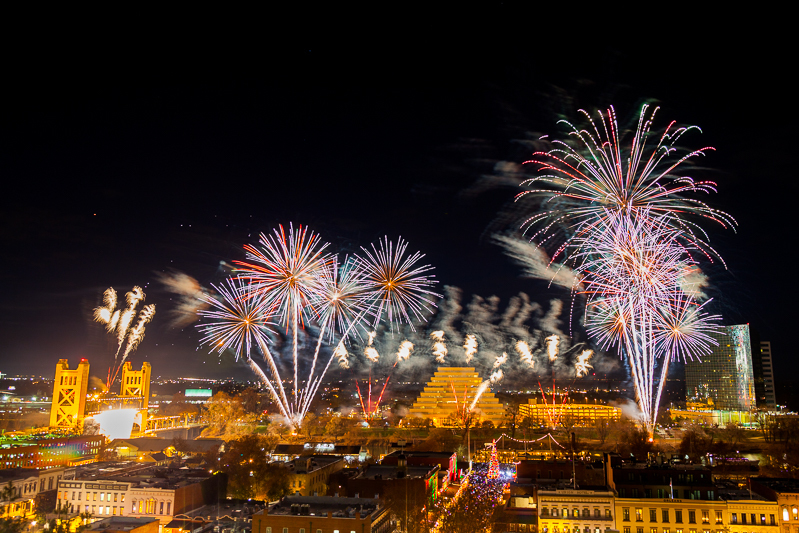 Check Out the Best Fireworks Shows for New Year's Eve 2014! Fireworks Show at 12 AM (Midnight) PT. 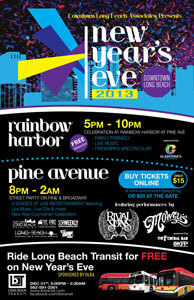 Downtown Long Beach will host a massive celebration this New Year’s Eve with two incredible events beginning at 5 p.m. Just announced: live music at the Pine Avenue Celebration will feature Long Beach Rock’n’Roll Band Rival Sons, and eight piece Southern California band The Mowgli’s. Produced and sponsored by the Downtown Long Beach Associates (DLBA), New Year’s Eve in Downtown will begin with a family-friendly event in the Waterfront Amphitheater at Rainbow Harbor followed by a high-energy street party on Pine Avenue. Firworks Show at 9PM PT. Address:100 Universal City Plaza, Universal City, CA 91608. Firworks Show at 9PM and 12 AM (Midnight) PT. Join us in the festivities at Seattle Center or tune in to KING5-TV and KEXP 90.3 FM for the largest display of fireworks in the history of the show, set to an original music soundtrack from Seattle’s own listener-supported radio station, KEXP. Live event coverage will be broadcast on KING5 from 11:35 pm to 12:30 am. KEXP will feature the music via their live broadcast from 11:59 pm to 12:08 am. Fireworks at 12AM (Midnight) PT.